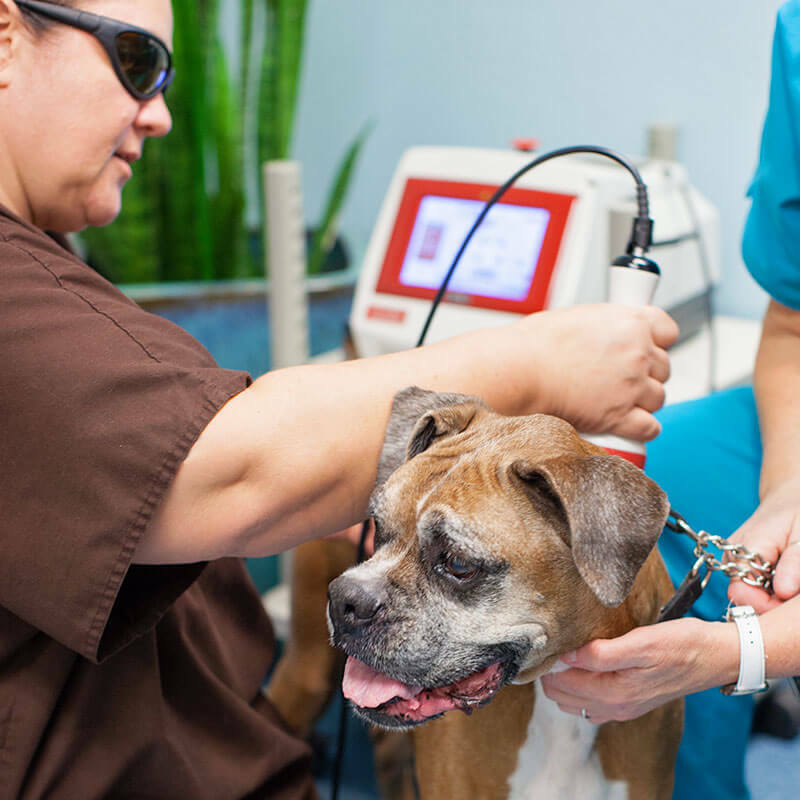 When it comes to your pet’s health, having a variety of options is important for selecting a treatment plan that fits your individual circumstances best. 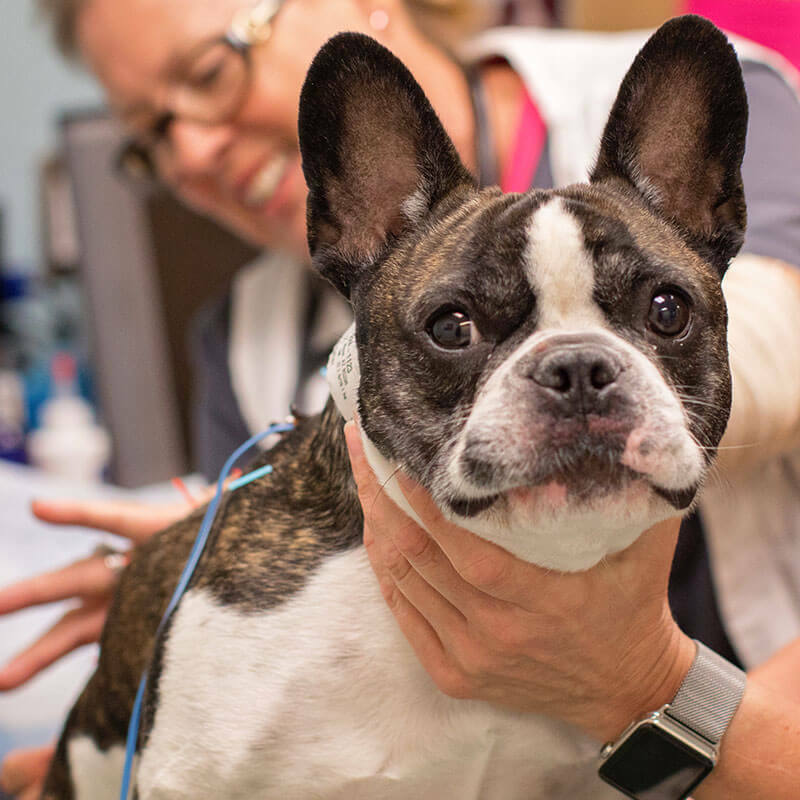 With our team of general practice doctors, emergency doctors, specialists, and therapists and our state-of-the-art facilities and equipment, you can make decisions about your pet’s care with the confidence of knowing that you have many options. Surprisingly for those who are unfamiliar with this treatment, the insertion of these very fine needles can help produce pain reduction, improved healing, and other health benefits. 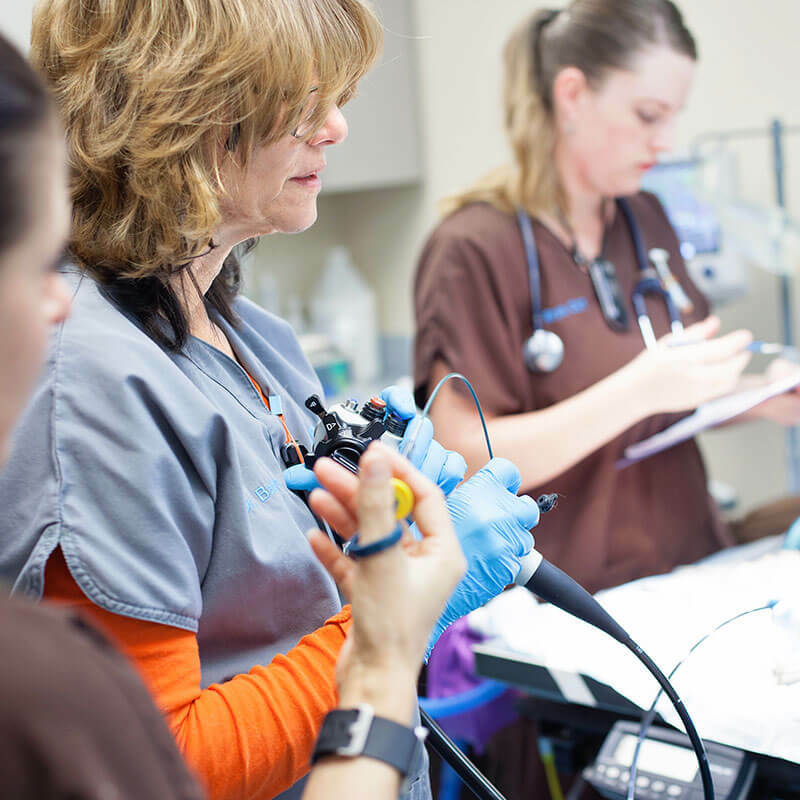 With specialized video equipment, we can look at certain parts of your pet’s internal systems like the throat, stomach, and intestines to visualize what is going on inside without having to surgically open up your pet’s body. 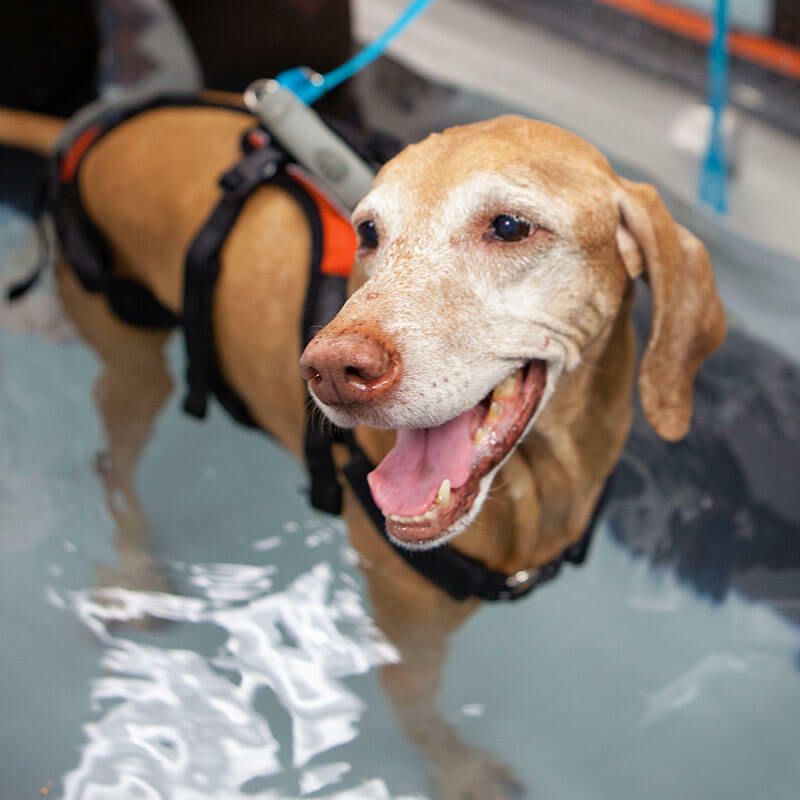 One of our rehabilitation therapies, hydrotherapy includes the use of our underwater treadmill which can provide many benefits including quicker recovery, improved range of motion, and muscle strengthening. Unlike the hot lasers that are used for cutting, these cool lasers do not pierce the skin and help stimulate the activities of cells and tissues to improve recovery. 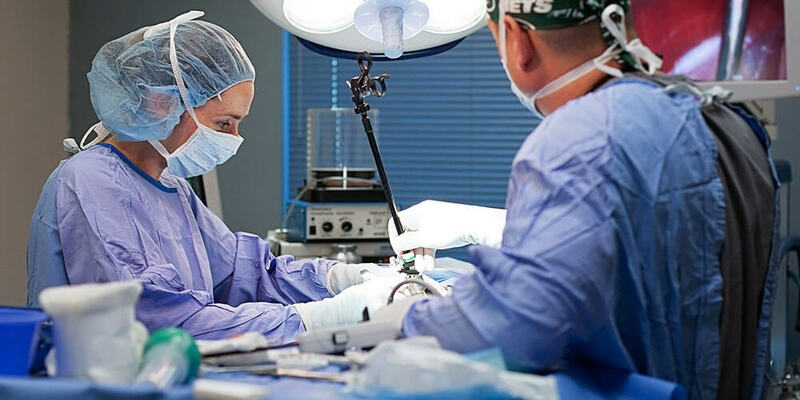 There are many surgical procedures that can now be performed using much smaller incisions and advanced surgical tools to reduce the collateral damage of surgery and shorten recovery time. 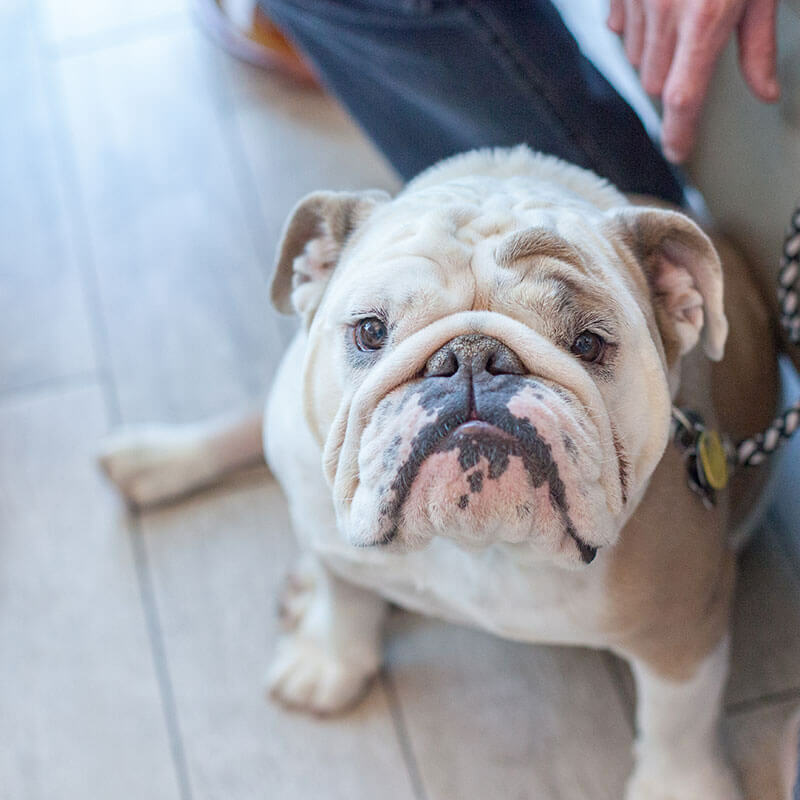 We have a number of tools and techniques for helping to manage your pet’s pain, providing a much better quality of life.